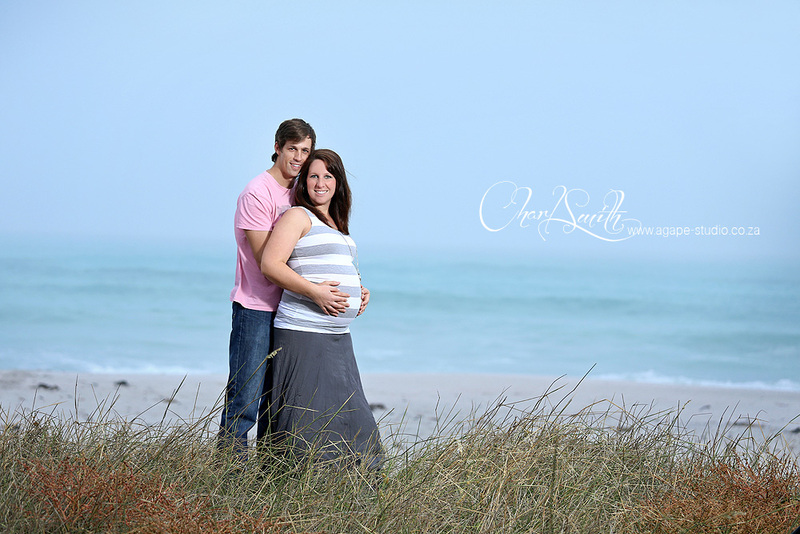 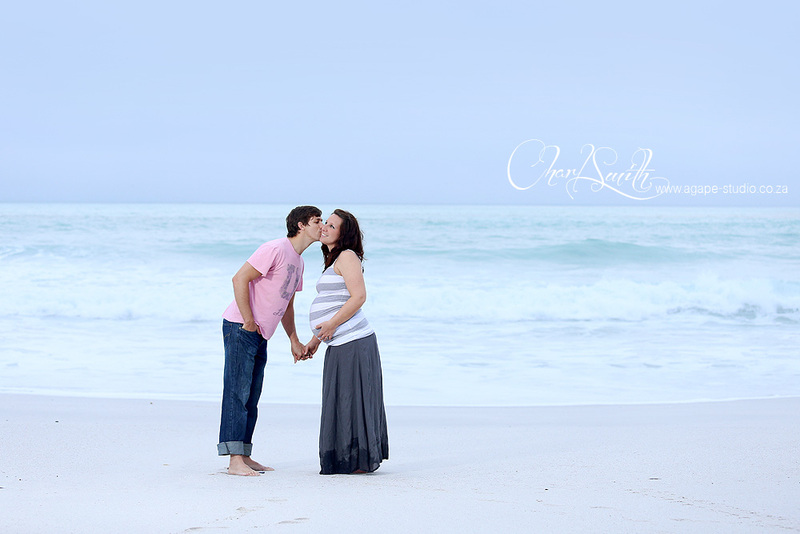 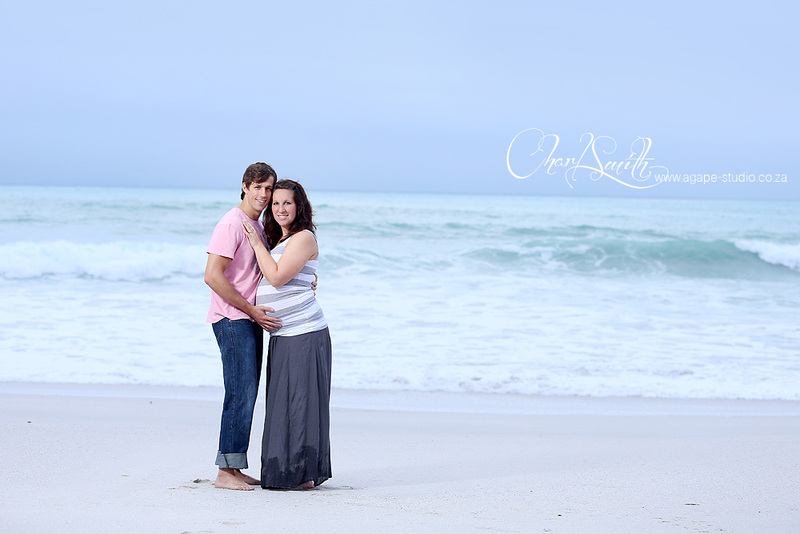 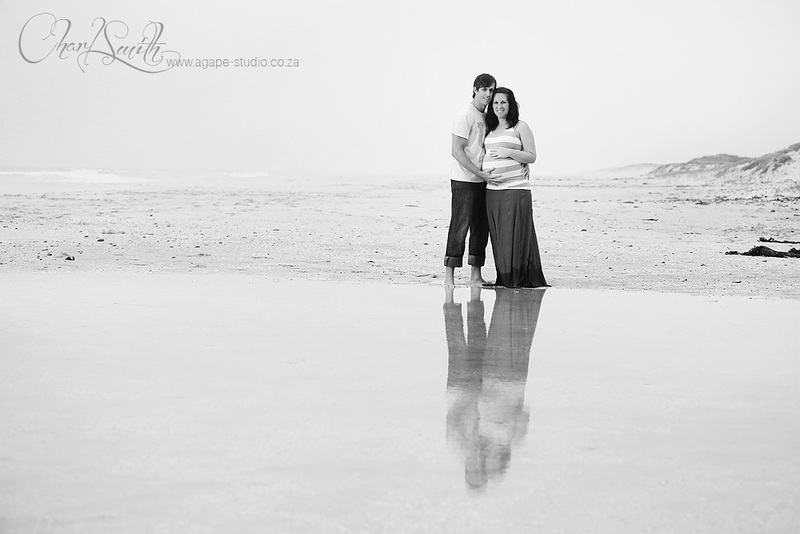 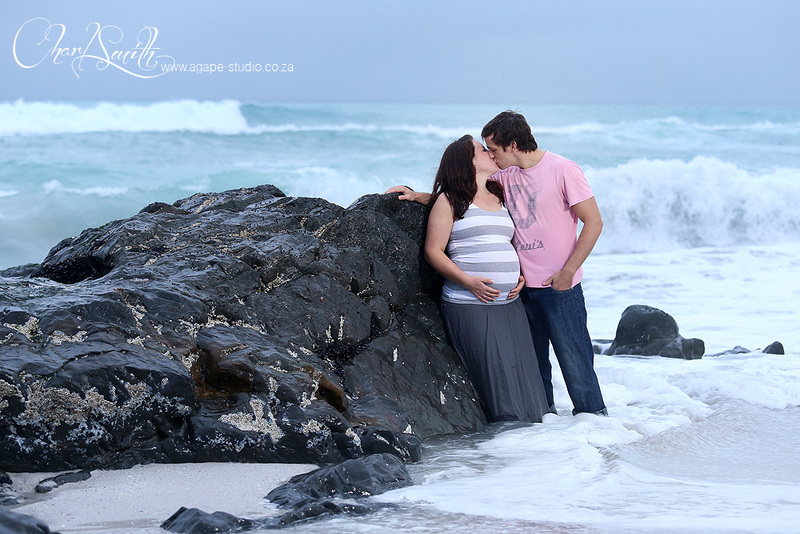 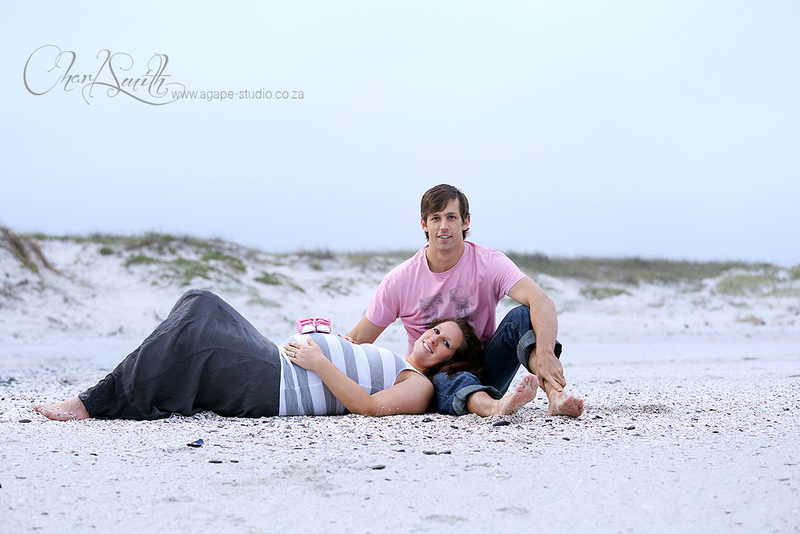 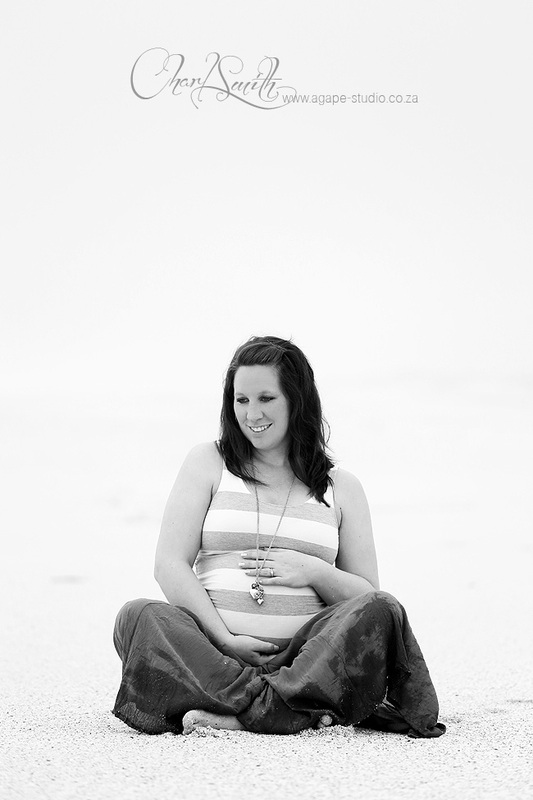 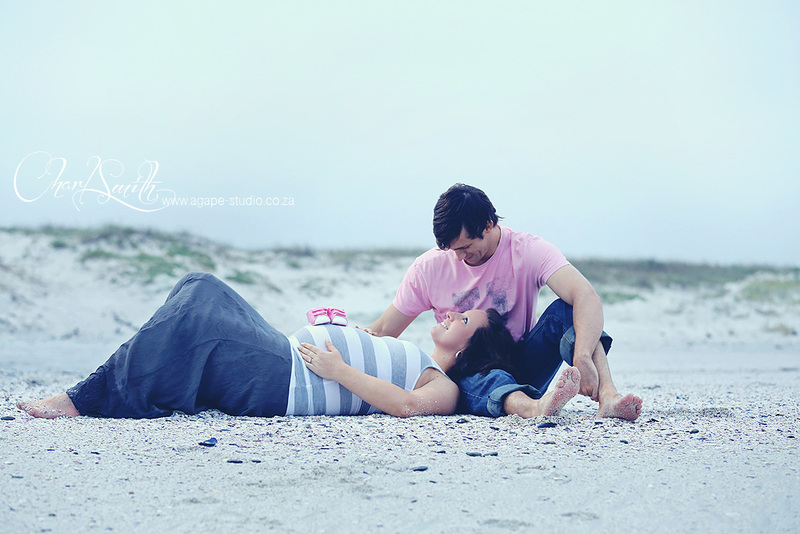 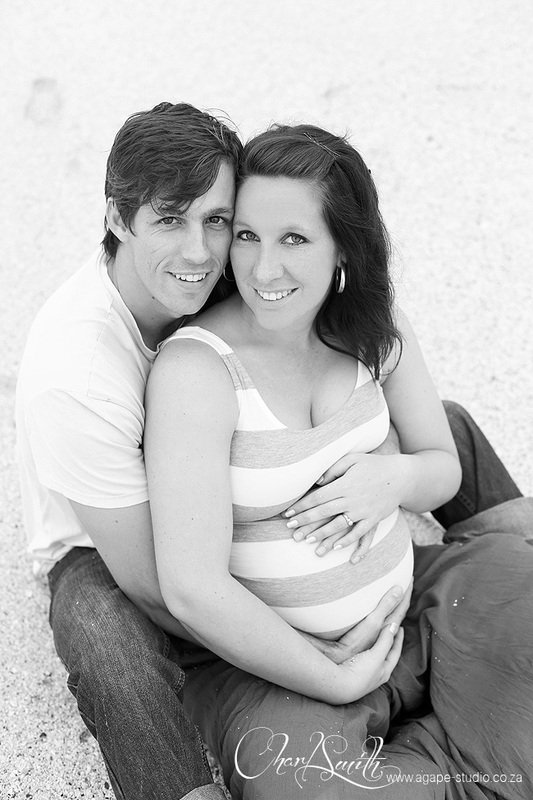 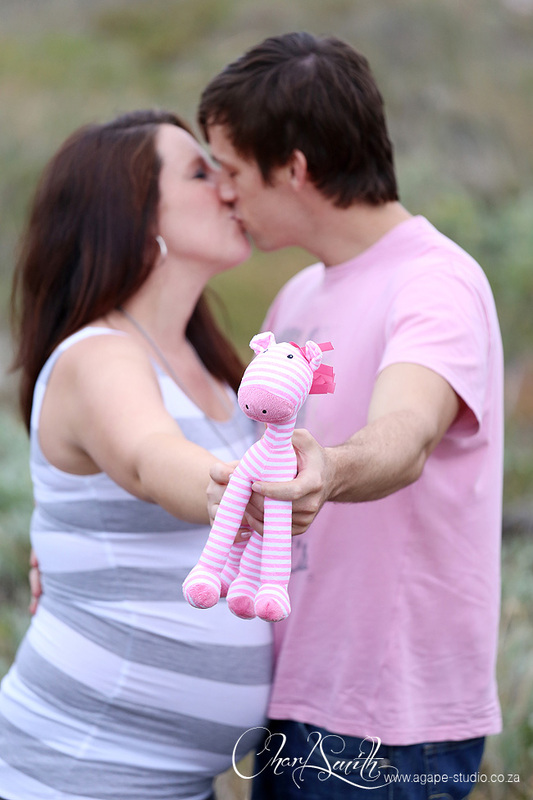 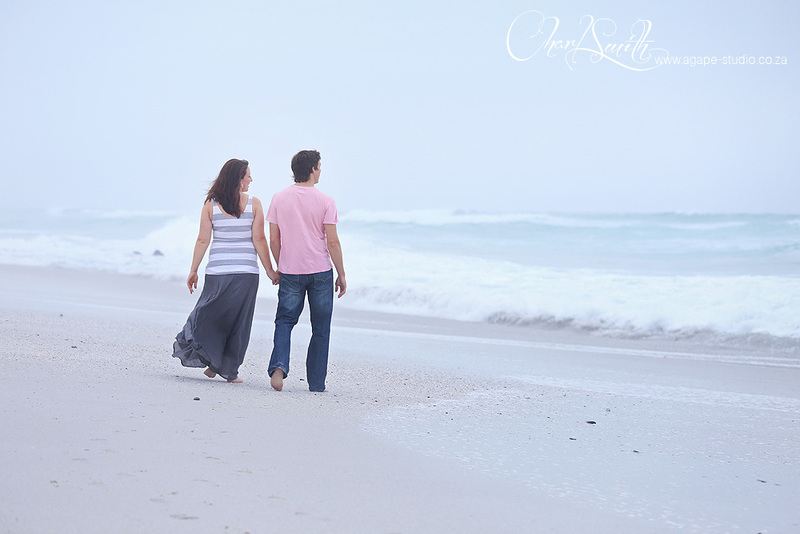 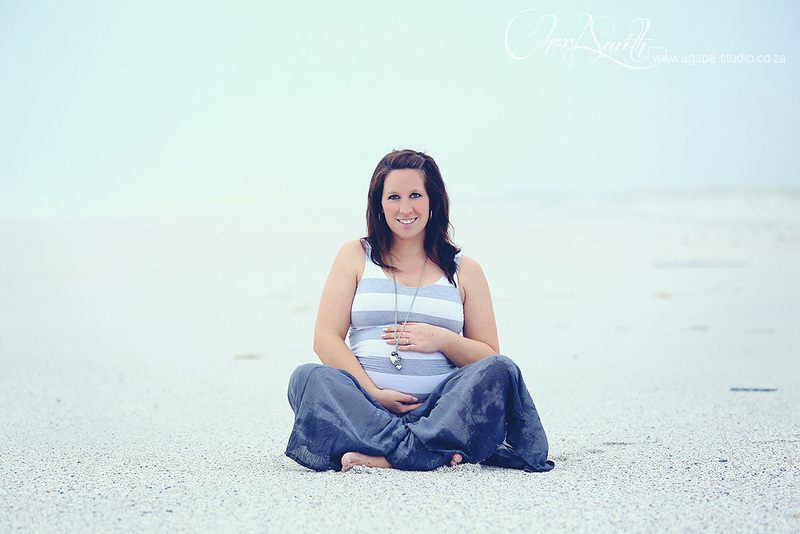 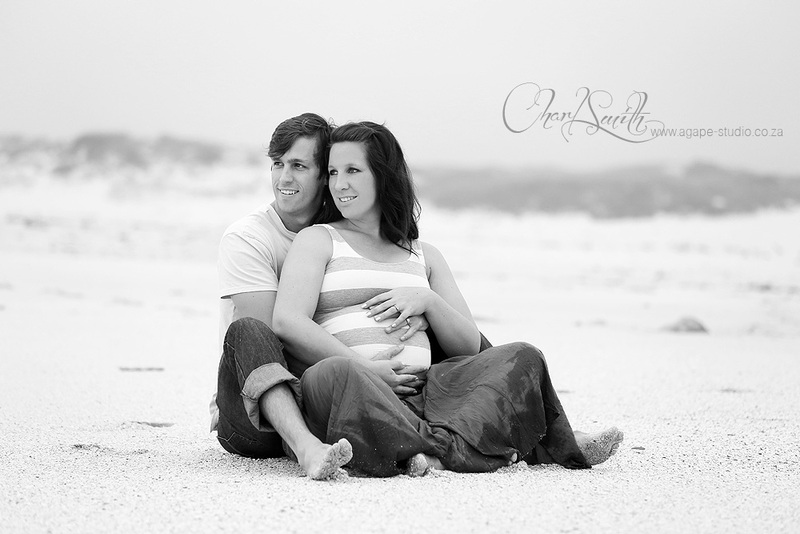 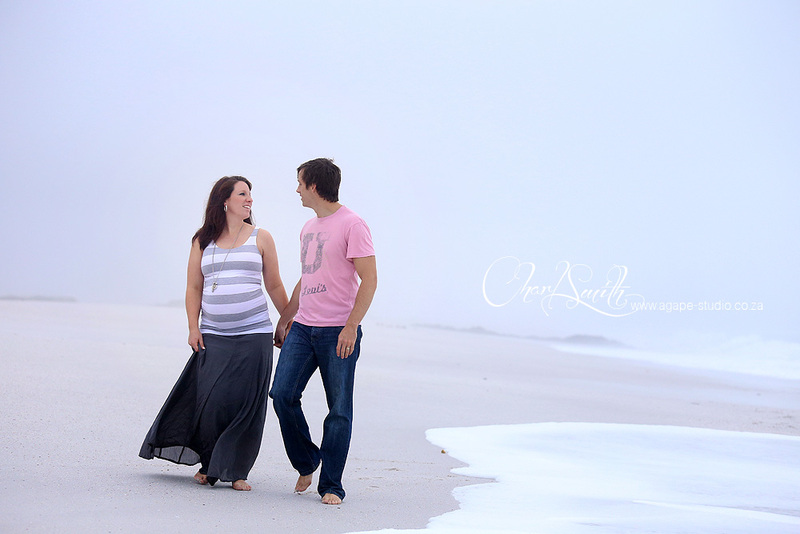 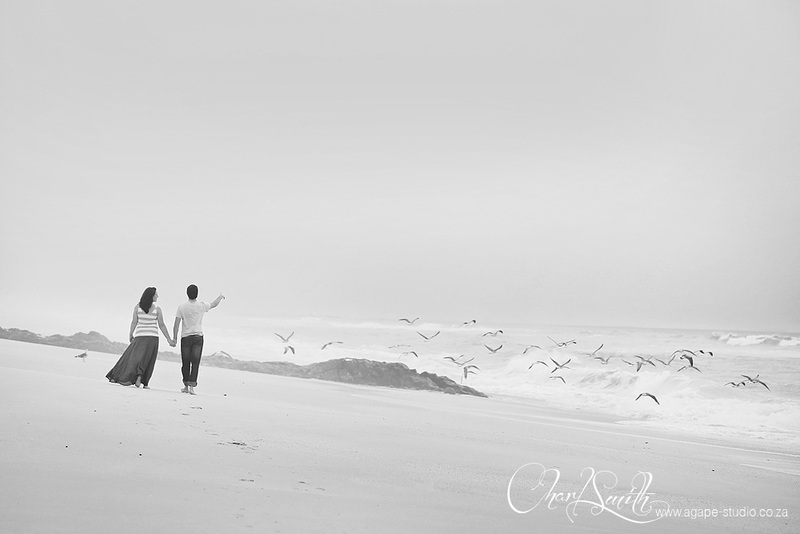 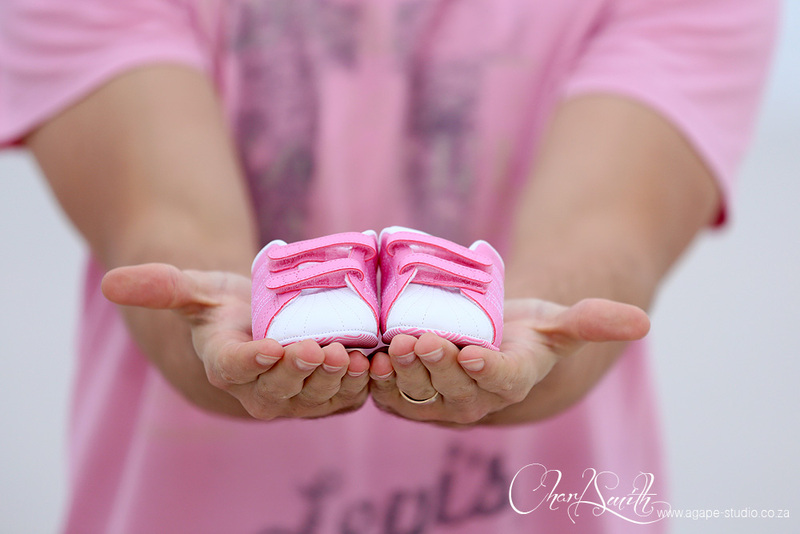 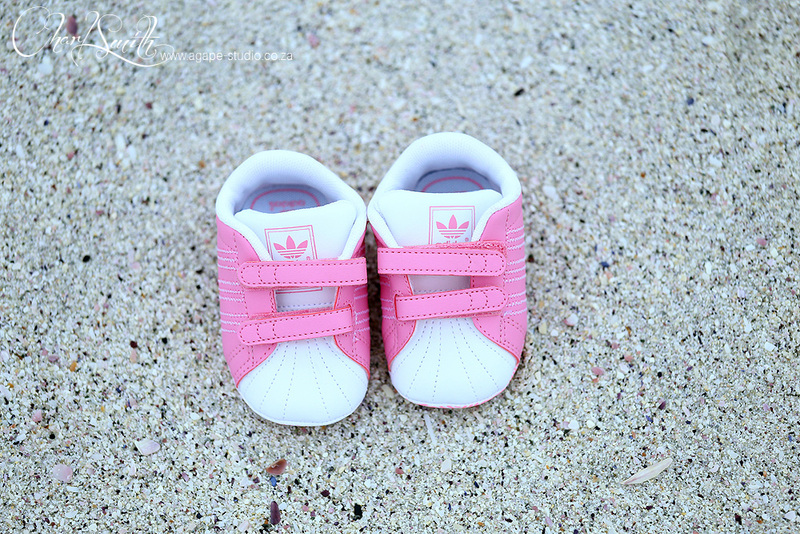 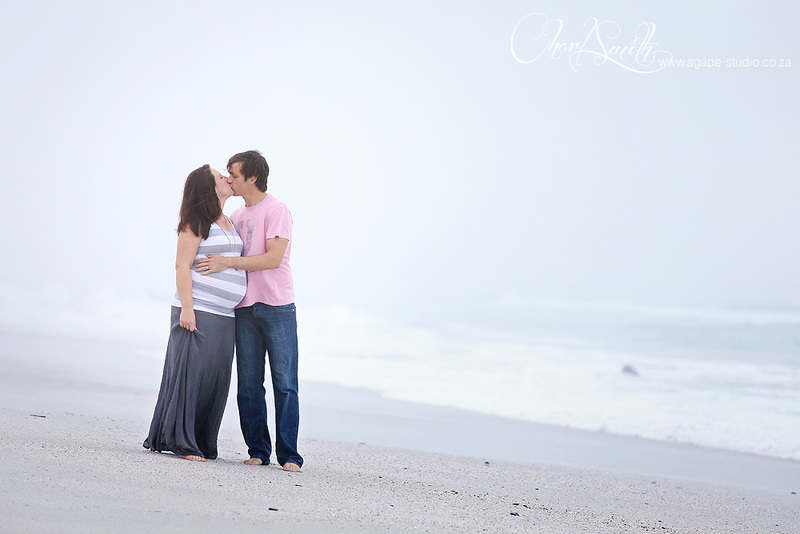 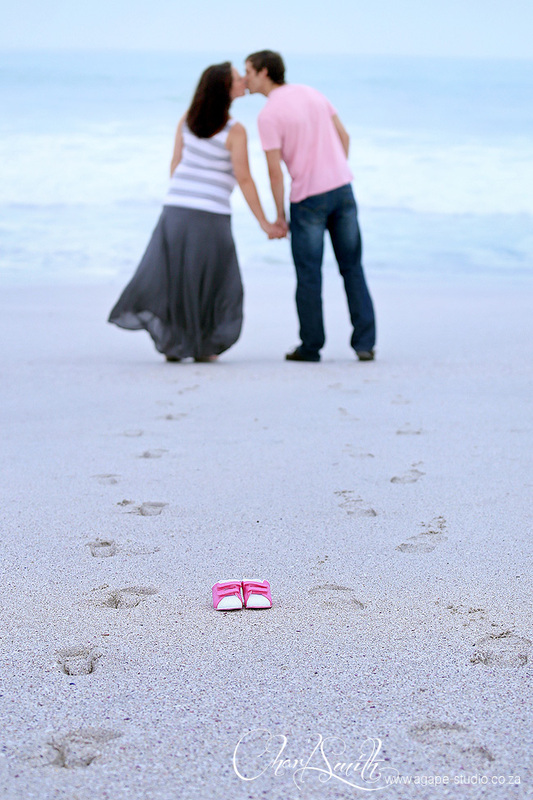 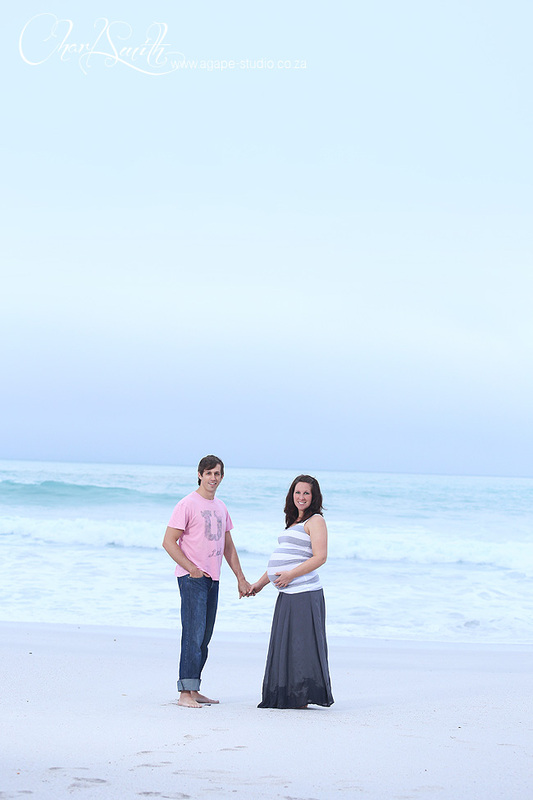 Sunelle and Coenraad booked a BUMP 2 BABY shoot with me to capture some memories for their expanding family. 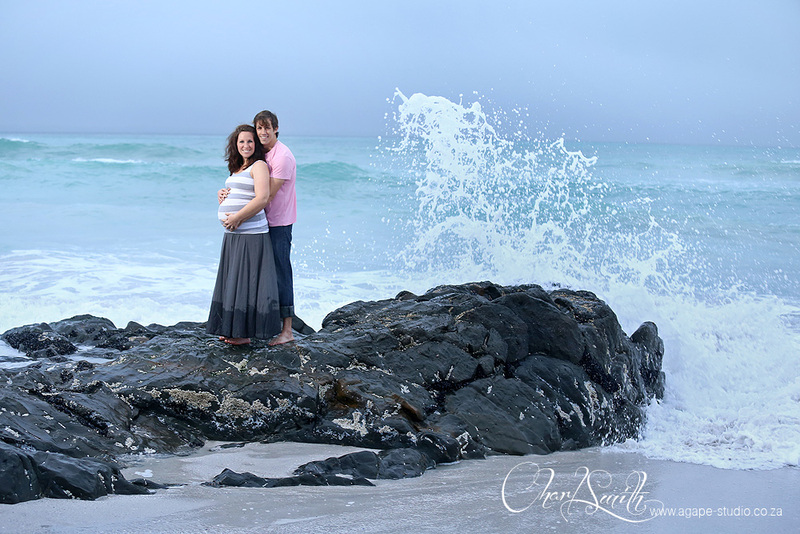 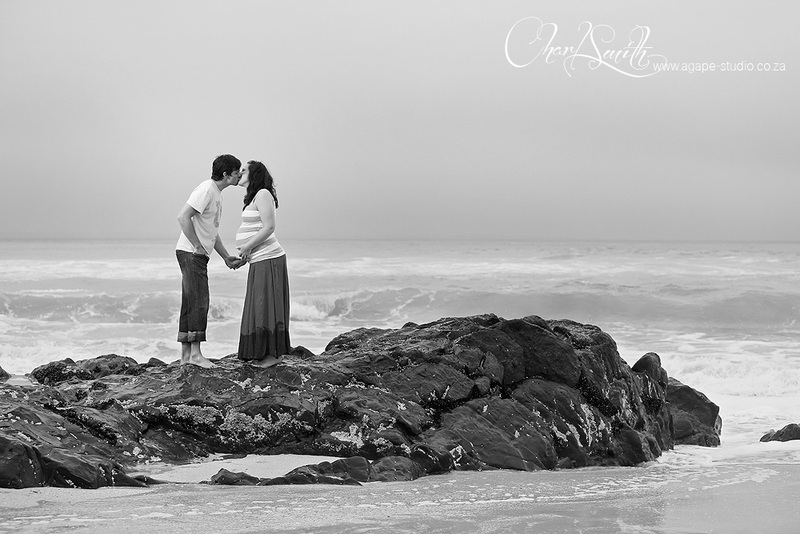 They wanted to do a beach maternity shoot. 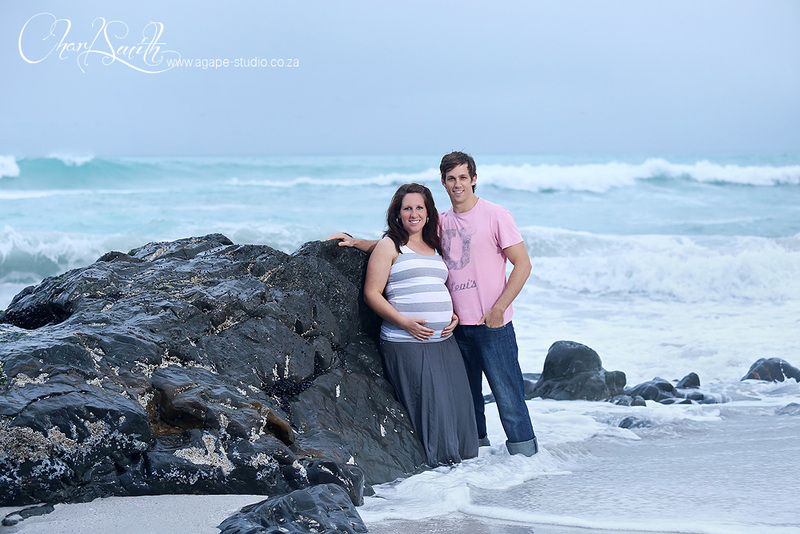 When I drove from Durbanville it was a sunny 29 degrees, but when I got to our location at Bloubergstrand it was totally different with a cold, cloudy and windy 16 degrees :) The fun of living in the Western cape :) It was great to spend some time with Sunelle and Coenraad and I am looking forward to capture some great newborn photos of your little princess.